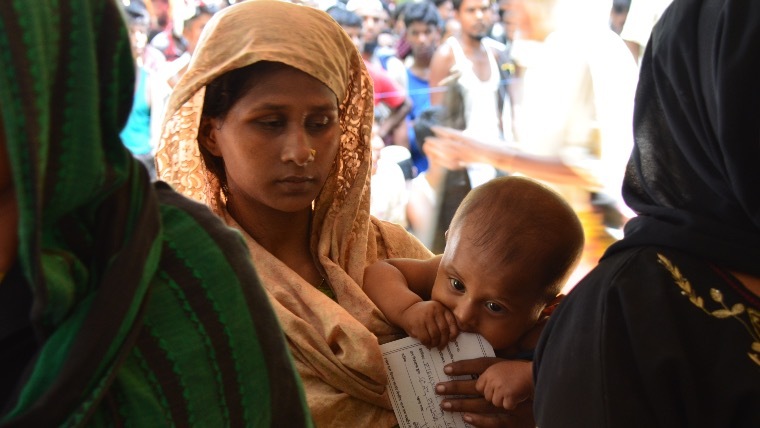 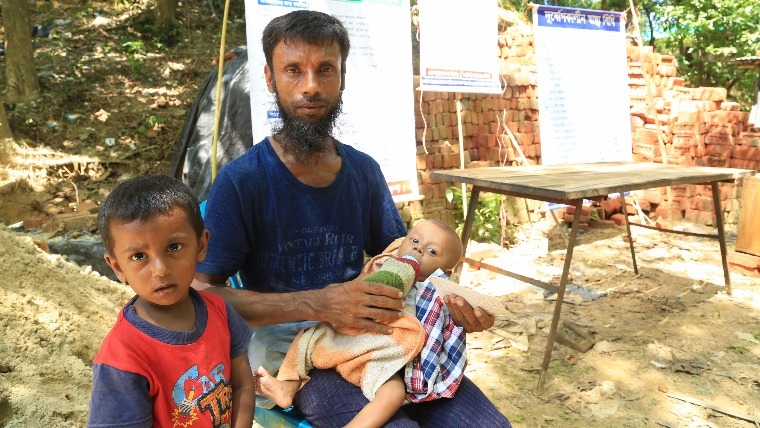 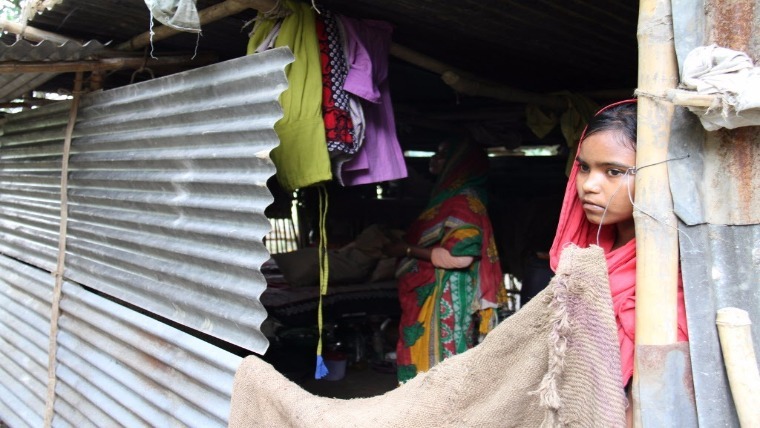 World Vision has called on the UK government to urgently step up aid supplies to desperate refugees in Bangladesh. 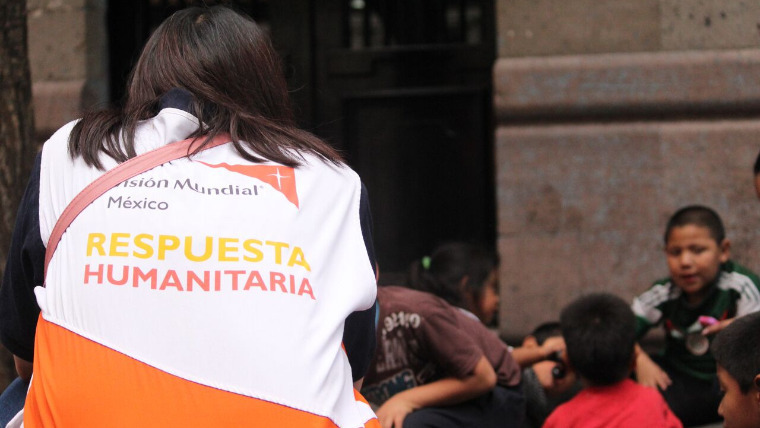 World Vision has distributed three tons of food to desperate children and their families in the wake of Mexico’s massive earthquake. 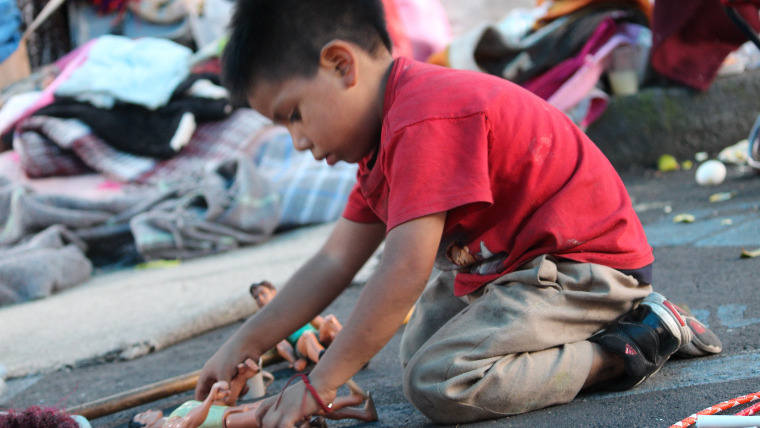 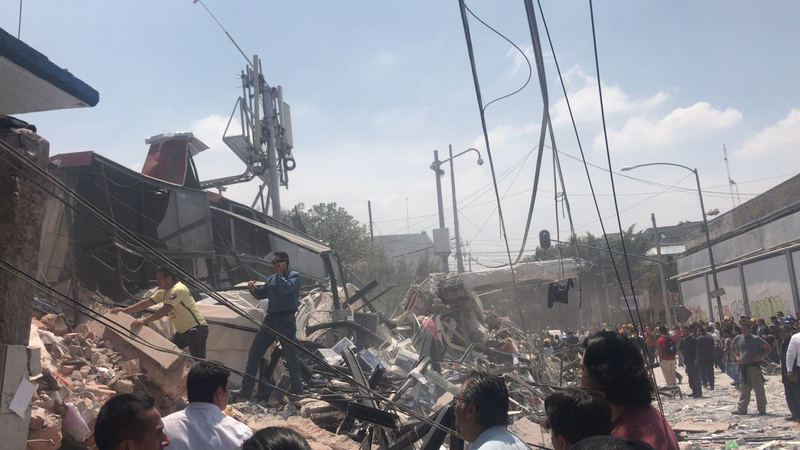 Thousands of children desperately need a safe place to shelter before nightfall, World Vision said today, following a devastating earthquake in Mexico that has killed more than 200 people. 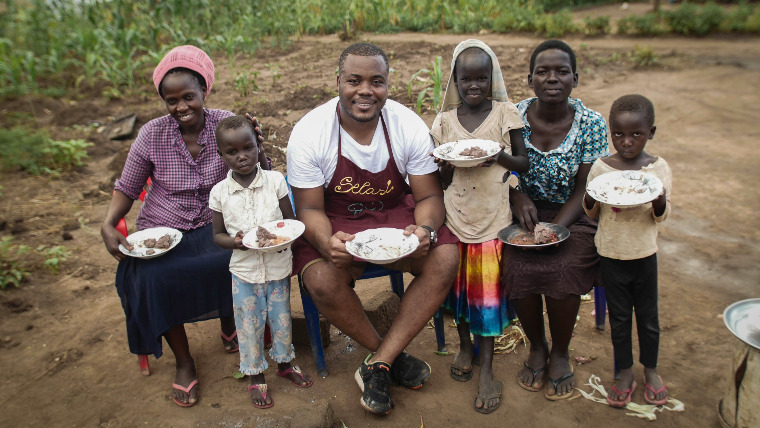 World Vision, the world’s largest international children’s charity, has launched a new £200,000 fundraising appeal – Share A Meal – with the support of former Great British Bake-Off star and World Vision Celebrity Supporter, Selasi. 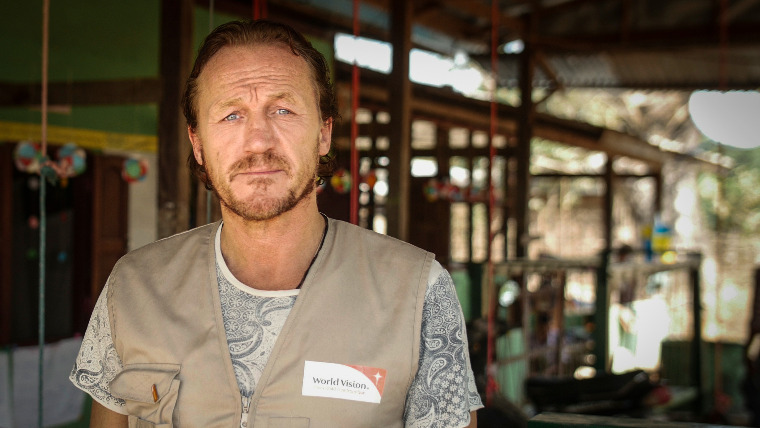 Game of Thrones star Jerome Flynn has joined World Vision UK in strongly condemning the outbreak of horrific violence in Myanmar’s Rakhine State. 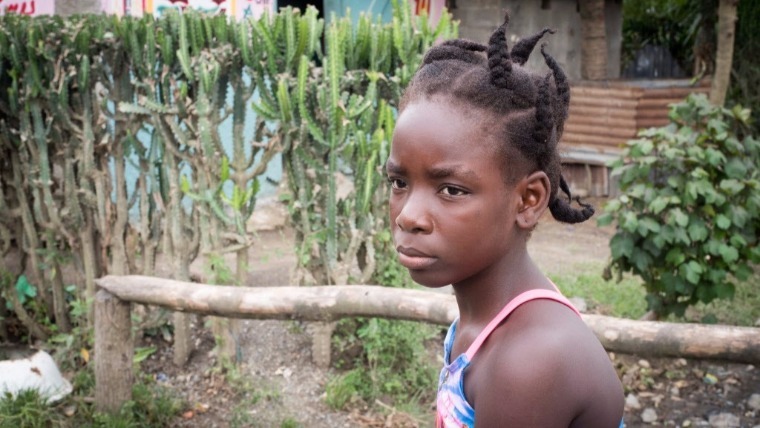 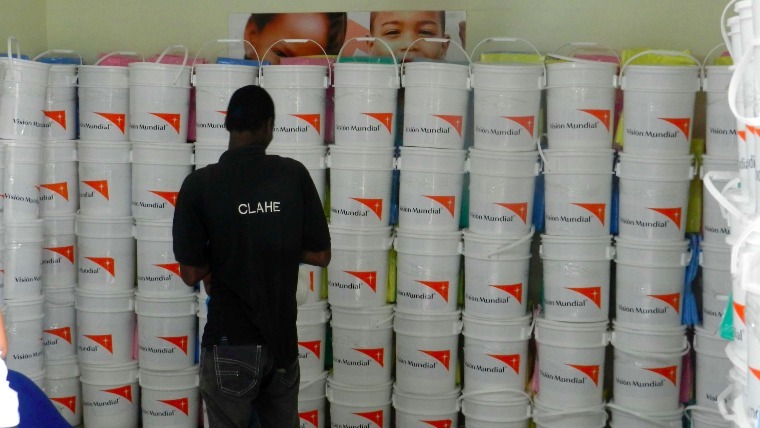 Over 3,000 people in Haiti are still in shelters according to World Vision emergency response teams. 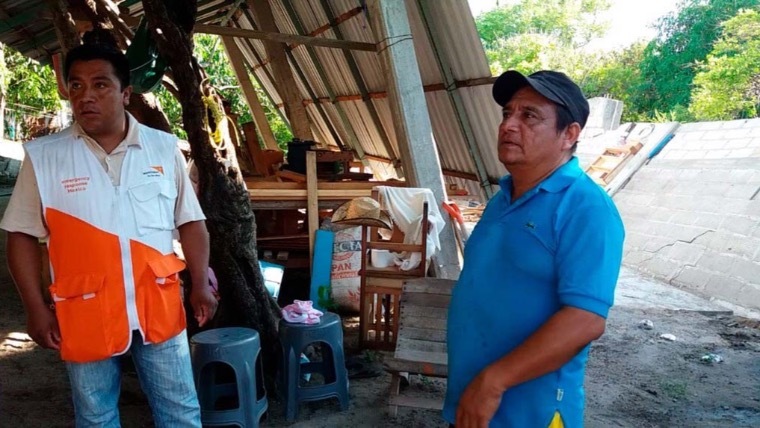 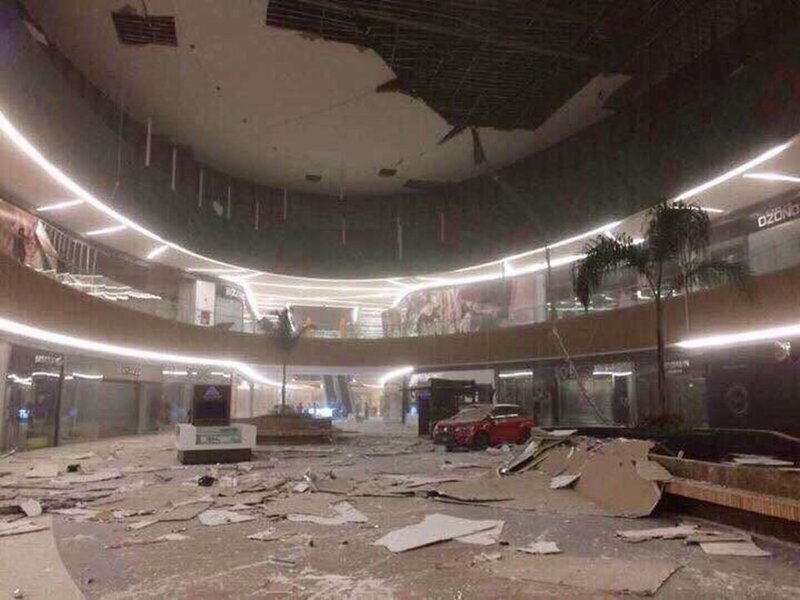 As Friday drew on, the full extent of the earthquake damage in southern Mexico has been revealed with at least 32 people dead.